I’m all about results driven skincare (who isn’t?). Products which actually do what they say on the tin. This is what ELEMIS have always done for me; shown that visible difference. 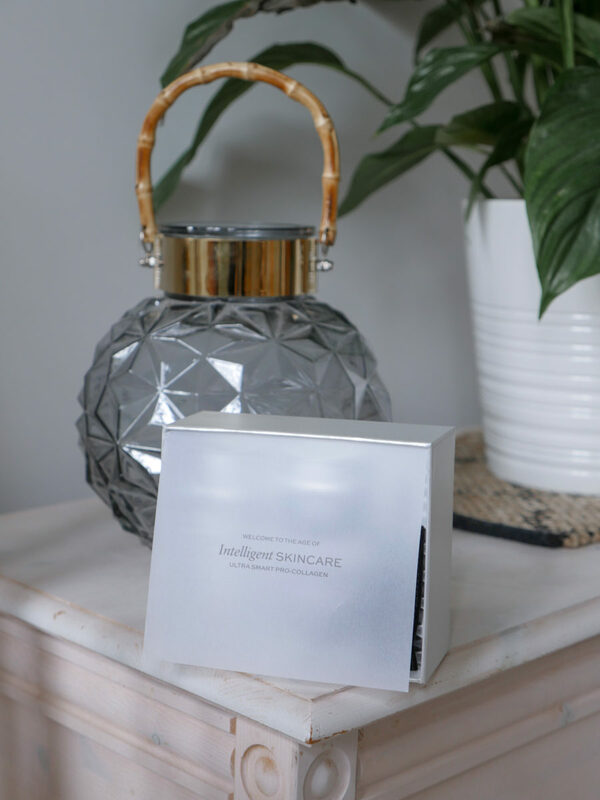 That’s not to say all their products work for me; we all have different skincare types, and in the end of the day it’s really important to find the right products for your specific skincare type. 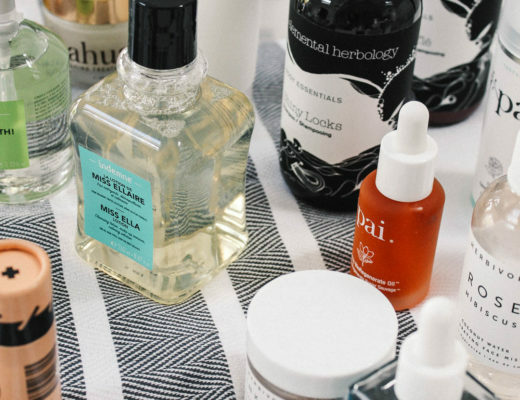 If there is one thing you should be investing in, it’s your skincare. Full stop. The Ultra Smart Pro-Collagen range helps promote luminosity and glow, whilst preserving youthful firmness and protecting skin resiliency. With unique ingredients such as algae, the products really help mimic the appearance of younger skin, whilst boosting your own skin’s natural collagen. Smooth, firm, radiant are only a few of the key benefits – to improve the look of deep lines, firmness and elasticity. The range consist of 3 products in total. The hero product is the Ultra Smart Pro-Collagen Complex.12 Serum – a wrinkle smoothing serum, ideal for those lines and wrinkles, and helps rejuvenate and smooth your skin texture whilst boosting your glow. This clinically proven serum, has been formulated with 12 (!) 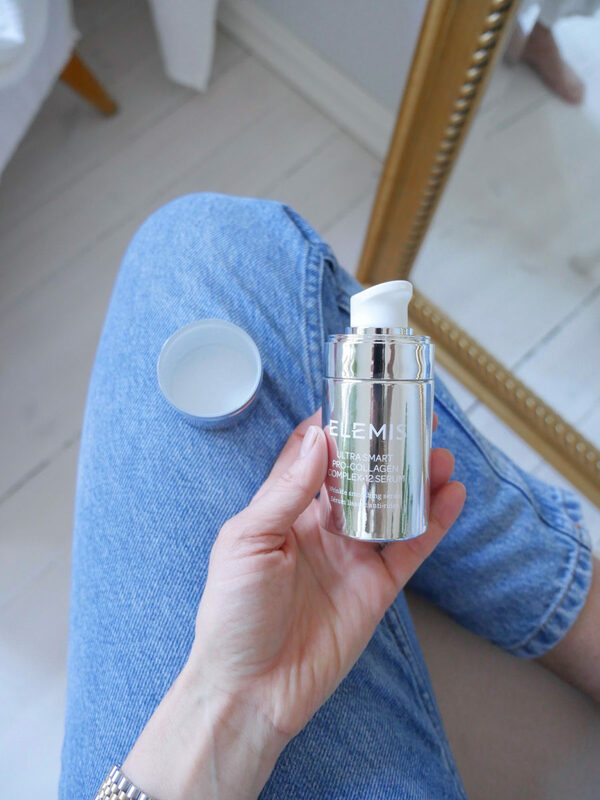 different rich micro and macro algae, as well as the Ultra Smart Drone Peptide Technology (an intense boost of Hyaluronic Acid) – which helps targets any signs of ageing, and supports the natural structure within your skin. How to use it? Formulated for all skin types to target multiple signs of ageing – use every morning and evening before your regular moisturiser. Dispense 1 to 2 pumps onto fingertips and massage upwards onto a cleansed face, neck and décolleté. 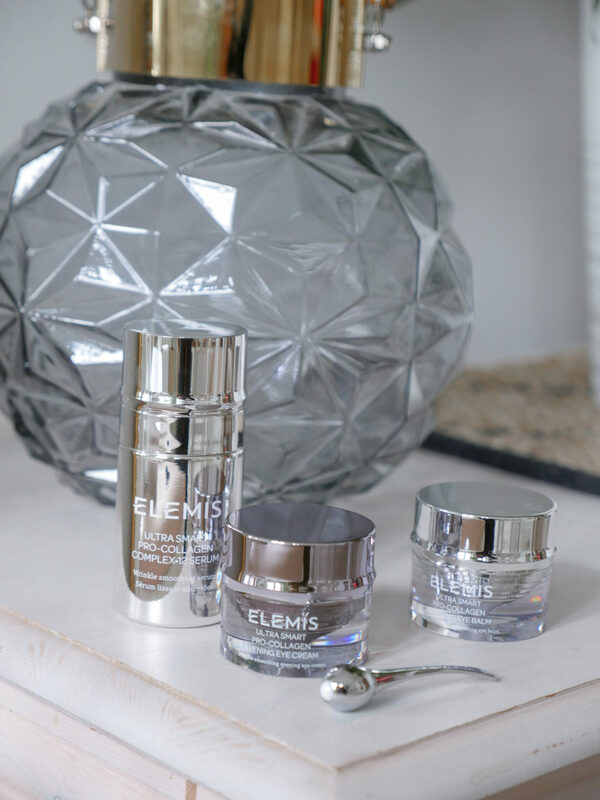 The second, and last from the range, is the Ultra Smart Pro-Collagen Eye Treatment Duo which is a wrinkle smoothing eye treatment, to help rejuvenate, smooth and tighten those deep set lines and wrinkles. It’s a double eye treatment, one for morning and one for night. The Morning Eye Balm, with a Triple Targeted Dermal Complex, is a cooling and lightweight balm, to help reduce the appearance of puffiness, targets dark circles and tightens, for a lifted look. 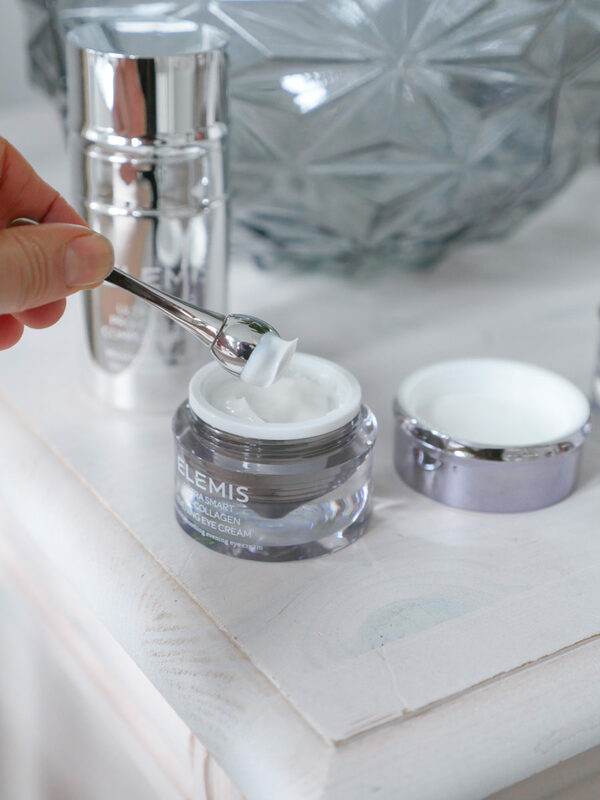 The light texture of the balm creates a seal, which is ideal for under make‐up. The rich and intense Evening Eye Cream, with Slow Release Dermal Technology, really melts into the skin and works throughout the night to hydrate and plump the appearance of the delicate skin around the eyes, for a more youthful look.The skin around the eye area is thinner and more delicate than the rest of your face, and this duo is the perfect anti‐ageing solution for your eyes. How to use it? Lightly apply to the eye contour area and gently massage in circular movements into the skin using the Ultra Smart Eye Tool. As with everything in life, it’s all about the bigger picture – you can’t expect miracles with overnight results if you don’t put down some groundwork yourself. Firstly, always ensure you invest in a good quality SPF and wear it every single day (come rain or shine). It should be your final step in your skincare routine (SPF 50 if possible) and will help with those wrinkles, sun damage and pollution. Then make sure you hydrate with lots of water every day (this is so important for your complexion) and ensure you have a (mostly) wholesome and nutritious diet. The same way you can’t ever out-train a bad diet; you can’t expect miracles with your skincare, if you don’t hydrate, protect and nourish your skin from the inside out. I can’t tell you how liberating it’s been since I started eliminating products from my daily skincare range. As soon as I hit 30 I was desperately trying every type of serum, cream and face mask. Being incredibly fortunate enough to be working in an industry where I’m able to try virtually every brand and product I want, I was doing exactly that! Testing something new near about every week. My skin was confused, congested and all over the place, to say the least. 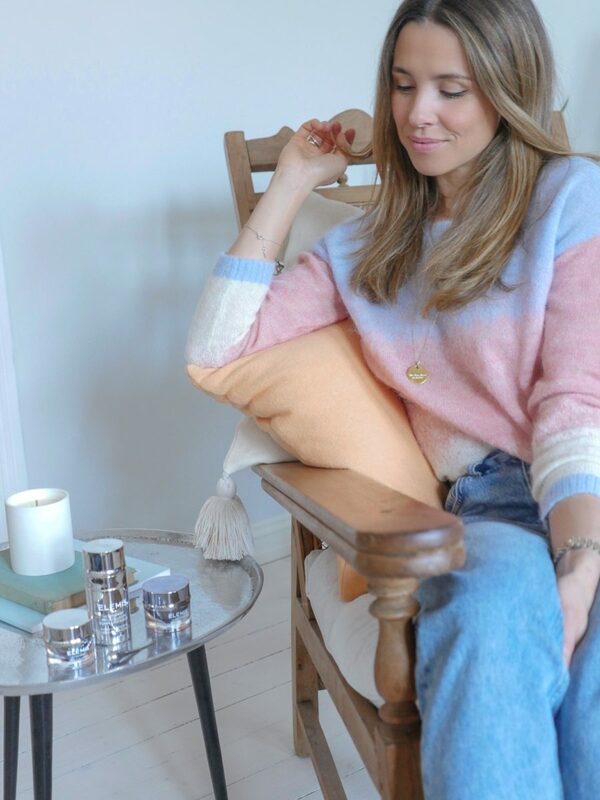 After really stripping everything back, minimising the amount of ingredients I applied and really focusing on specific products that suit my type of skin and specific concerns (ageing, brightness and skin texture), I haven’t looked back. The Ultra Smart Pro-Collagen Complex.12 Serum is so lightweight, smooth and glides straight in. It’s given me such a boost of glow, all whilst hydrating and targeting those fine lines and dry texture. I apply it day and night onto clean skin, and even though it’s non-oily and smooth, it still feels so indulgent and active. 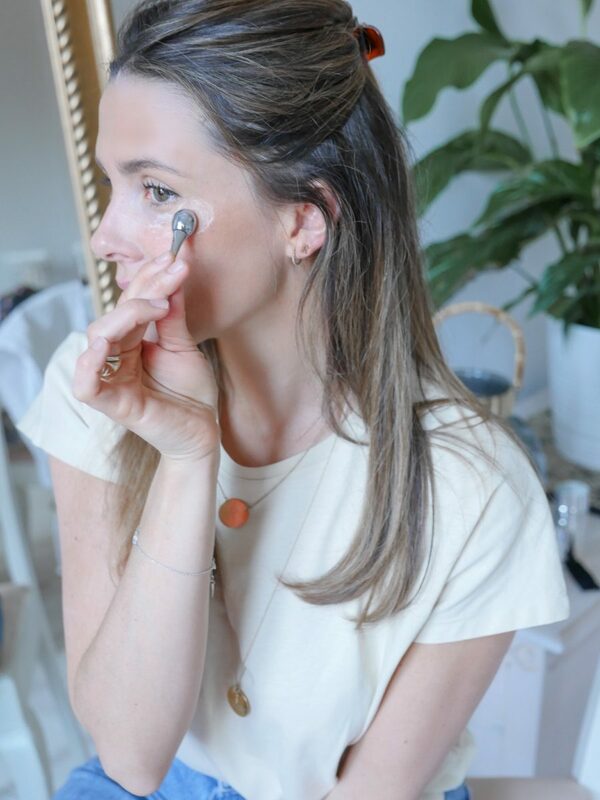 The Ultra Smart Pro-Collagen Eye Treatment Duo is a ritual I actually look forward to every day and night – especially with the Ultra Smart Eye Tool, which is so much more than just an applicator – it’s so cooling and refreshing, and instantly helps to de-puff, awaken and smooth the eye area. I will never stop using it! 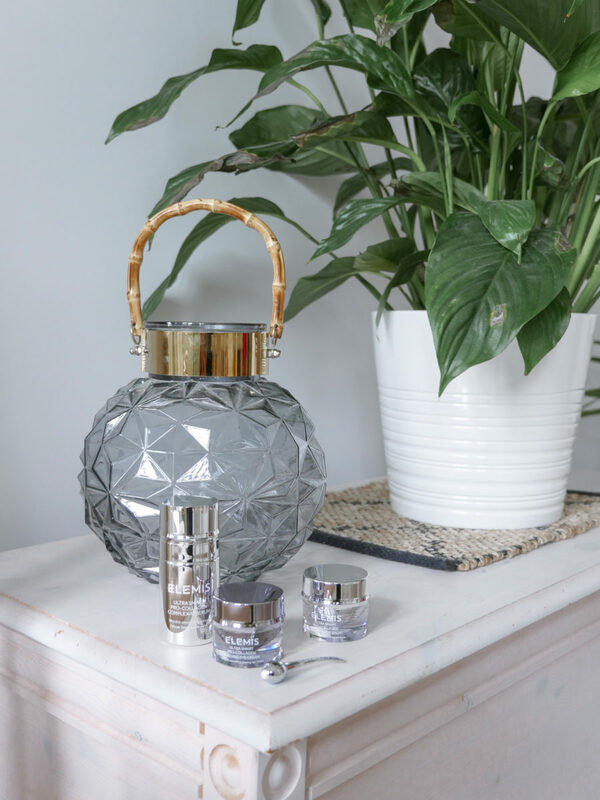 …and as a final little treat, you can now receive a complimentary 15-minute Age-Defying Facial with ULTRA SMART Touch. Quote “ULTRA REWARD” when booking. Offer valid in participating John Lewis and Harvey Nichols stores only until 31st May 2019. Pre-booking is essential. 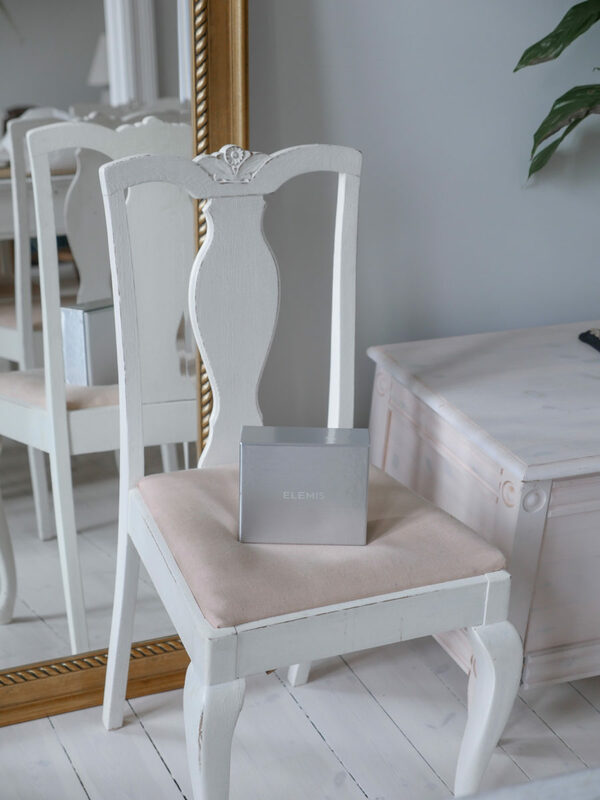 One treatment per customer, not valid in conjunction with any other retail promotions.can now receive a complimentary 15-minute ELEMIS Age Defying ULTRA SMART Facial. 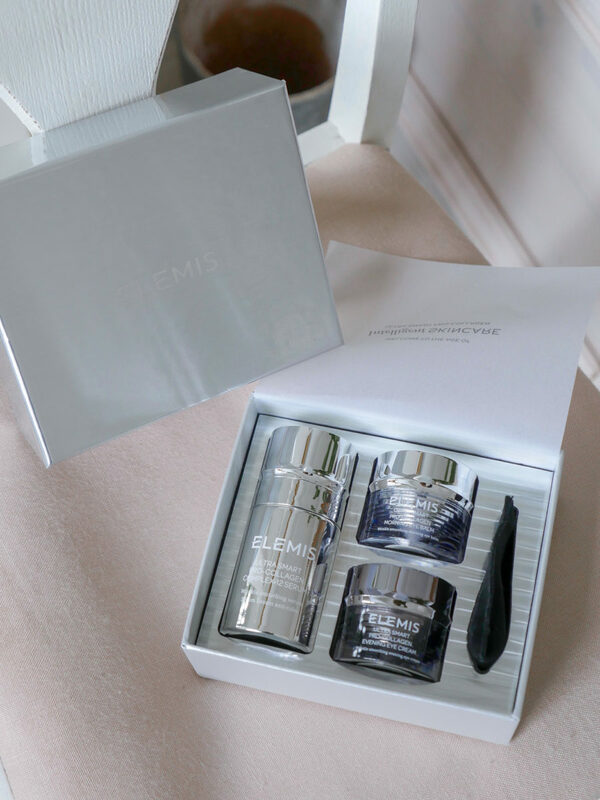 Created in collaboration with ELEMIS. All opinions, words, styling & creative direction are, as always, my own.